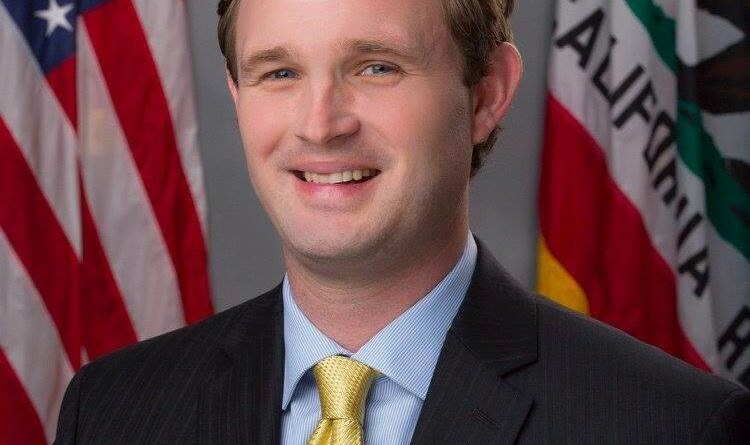 SACRAMENTO — A state legislator from Plumas Lake, California penned a letter to the deputy director of the Department of Toxic Substances Control (DTSC) on Feb. 1 to challenge the state agency’s designation of the fishing weights and gear as a priority product for review as part of the agency’s 2015 work plan. Williams previously told FishRap the published Draft Priority Product Work Plan was a starting point to determine if any regulation is necessary. Whether any policies or regulations result from the plan remains to be seen. Gallagher’s two-page letter, which was co-signed by 23 State Senators and Assembly members, could accordingly be seen as a preemptive strike. 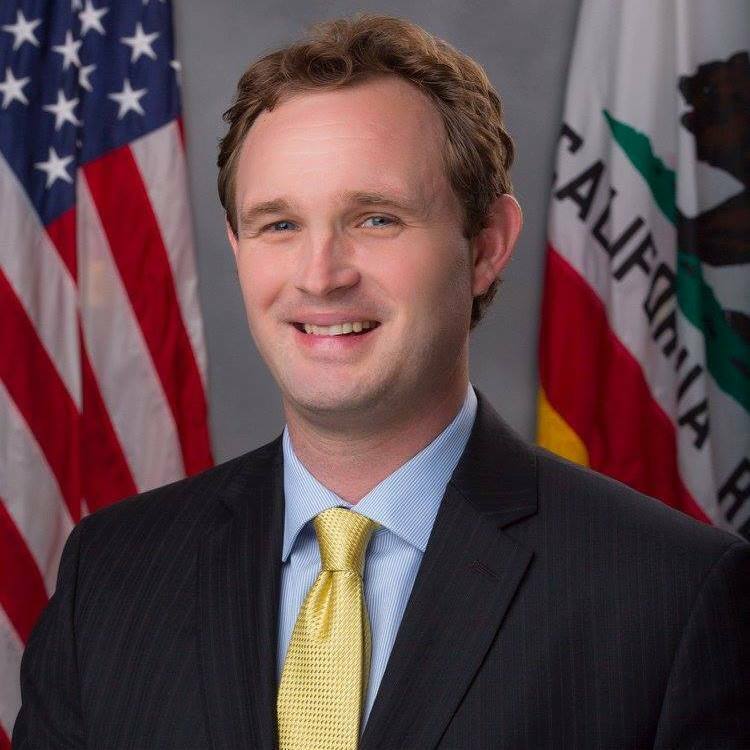 The Assembly member added any ban on fishing weights and gears, if formalized, would adversely affect recreational angling. He cited a Department of Fish and Wildlife statistic crediting the fishing industry contributing more than $4.9 million annually in economic activity. “A ban would threaten local tourism and the billions of dollars of economic activity fishing provides,” Gallagher stated. “Aside from the dearth of scientific evidence to support including fishing tackles and weights as a priority product for potential regulation, the cost to Californians who enjoy fishing and our outdoors would be too onerous. The Plumas Lake representative added lead alternatives are becoming more prevalent and any regulation fishing weights and gear would not have any meaningful impact on the environment. “Regulating this small product segment seems superficial with respect to the impact of other consumer products,” Gallagher said. “There is also a risk that manufacturer of fishing gear would exit the California market altogether if they must develop two different production and distribution systems. DTSC released its Safer Consumer Products Final Priority Product Work Plan on April 15, 2015, outlining the department’s priority products and chemicals of concern. Fishing and angling equipment were included on the work plan’s list. Also on the list were building and household products, cleaning products, clothing, office furniture, office machinery, and personal care and hygiene products.